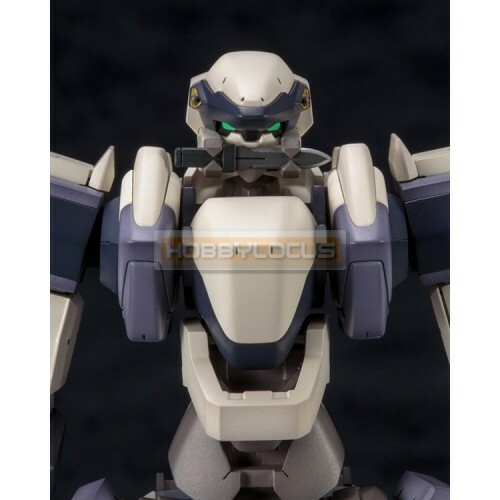 Kotobukiya D Style 13 Full Metal Panic! 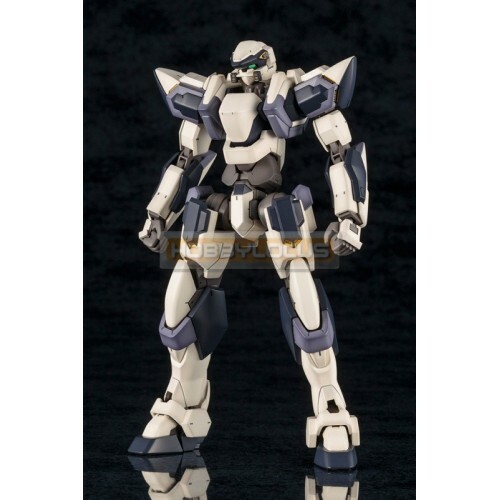 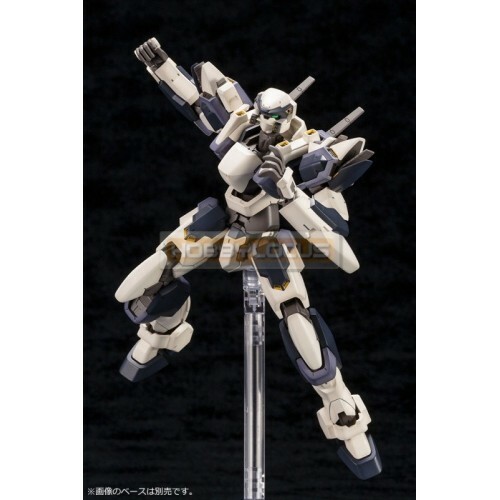 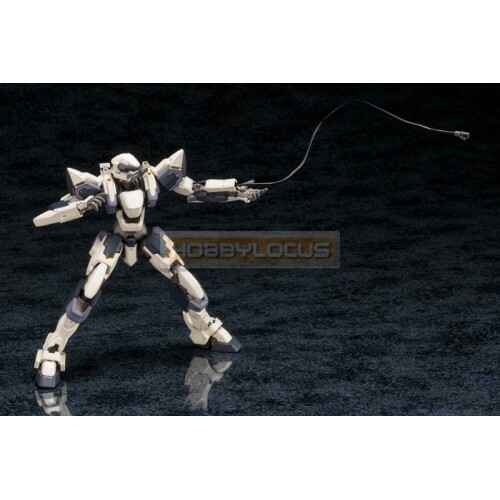 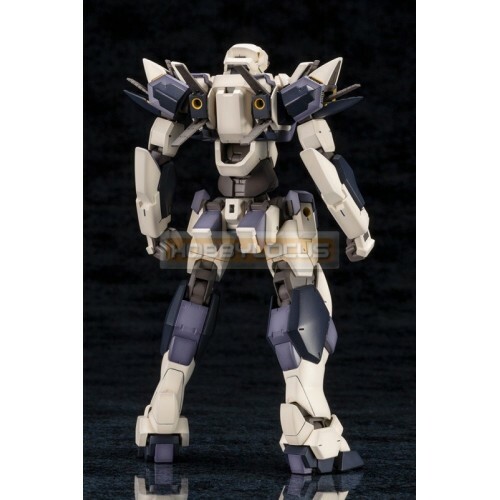 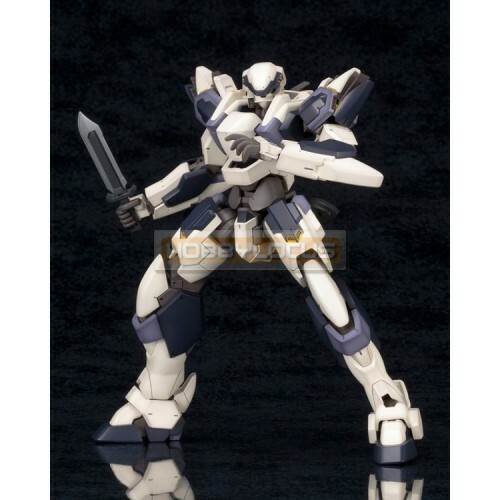 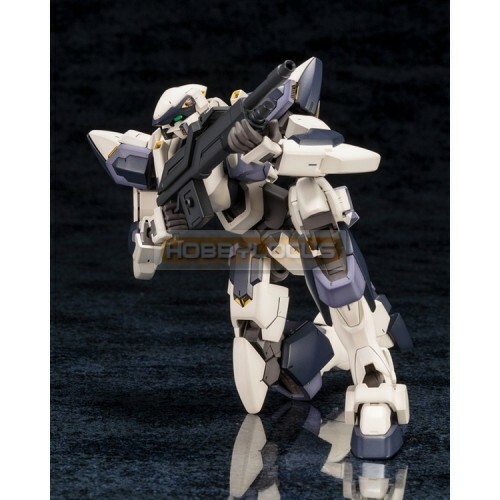 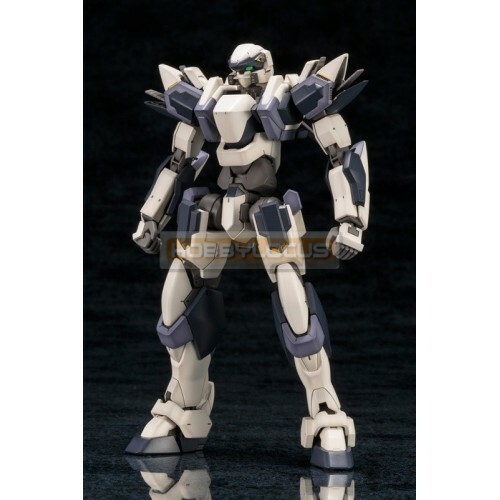 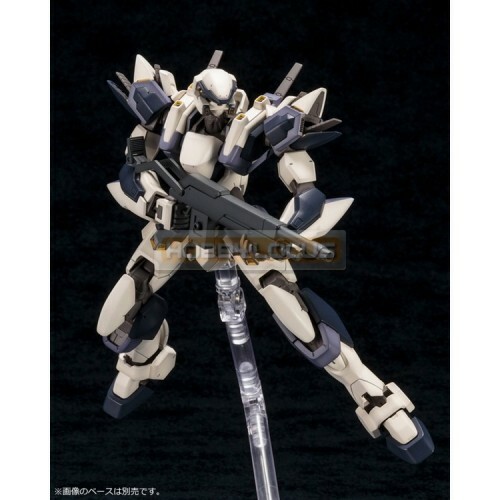 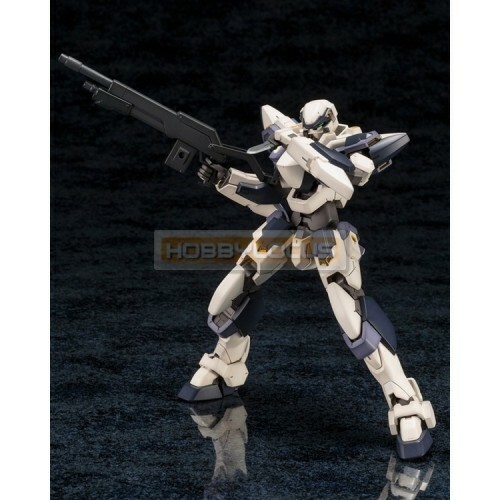 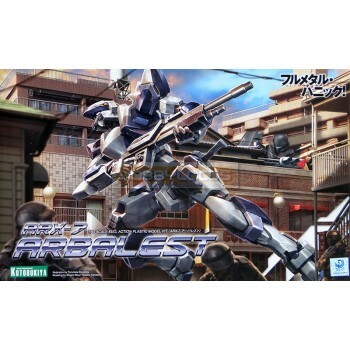 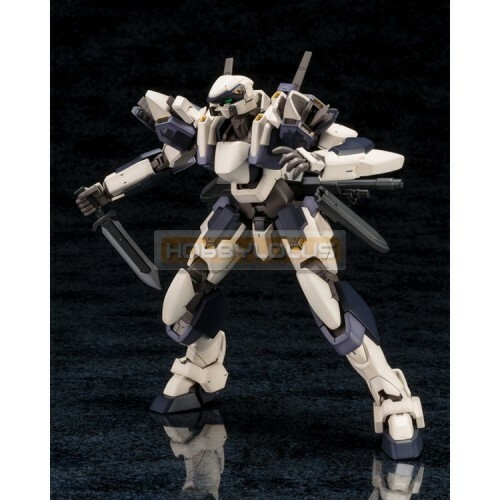 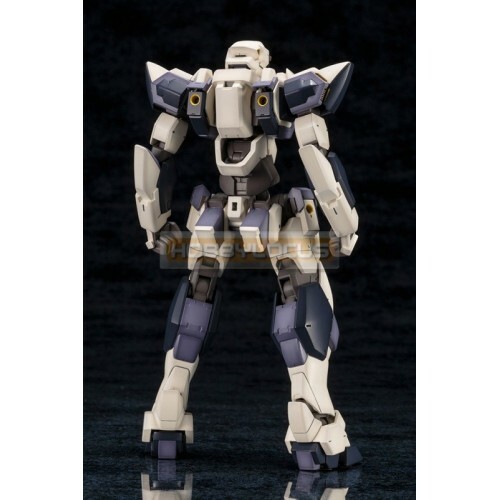 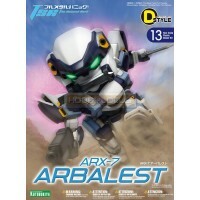 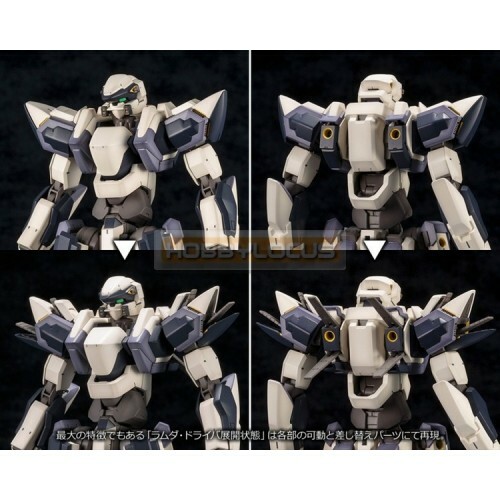 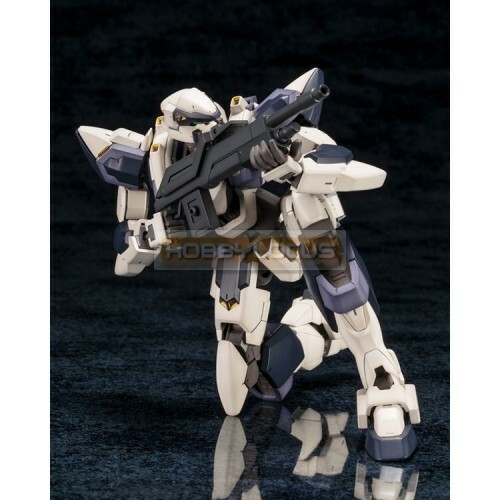 The Second Raid ARX-7 Arbalest Non Scale Plastic Model Kit..
Kotobukiya D Style 22 Full Metal Panic! 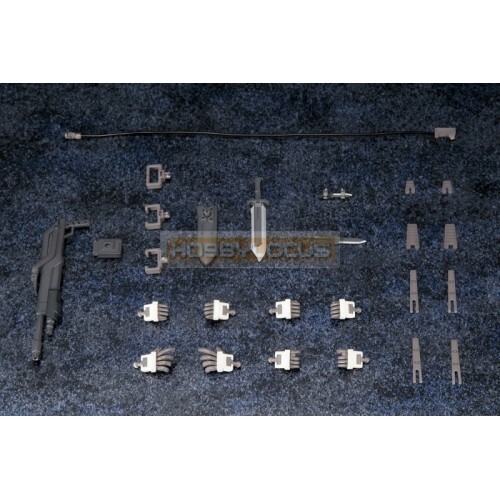 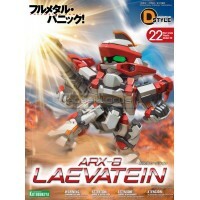 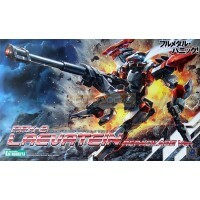 ARX-8 Laevatein Non Scale Plastic Model Kit..